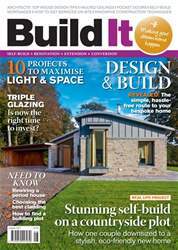 Digital Subscriptions > Build It > Aug 2017 > Does triple glazing make sense? 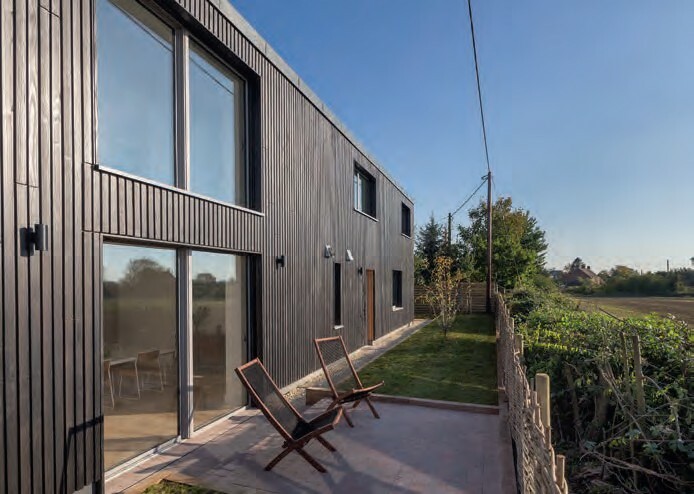 Idealcombi’s Futura+ and Futura+I triple glazed windows and sliding doors have been specified for this new build Passivhaus, designed by Gresford Architects. With the price gap between double and triple glazed windows falling, the debate as to which option represents the best investment for your self-build or renovation project continues. While the former work by trapping a layer of air between two panes of glass to provide extra insulation, the latter feature a third sheet that forms an additional thermal barrier. As such, fitting triple-glazed fenestration can help to improve your home’s thermal performance by reducing heat loss. But there are plenty of elements to account for before taking the plunge, from ventilation to structural factors. So what are the key issues to bear in mind when weighing up whether or not triple glazing makes sense for your scheme?